Two teams of volunteers joined forces throughout March to carry out a local community regeneration project for Phoenix High School. 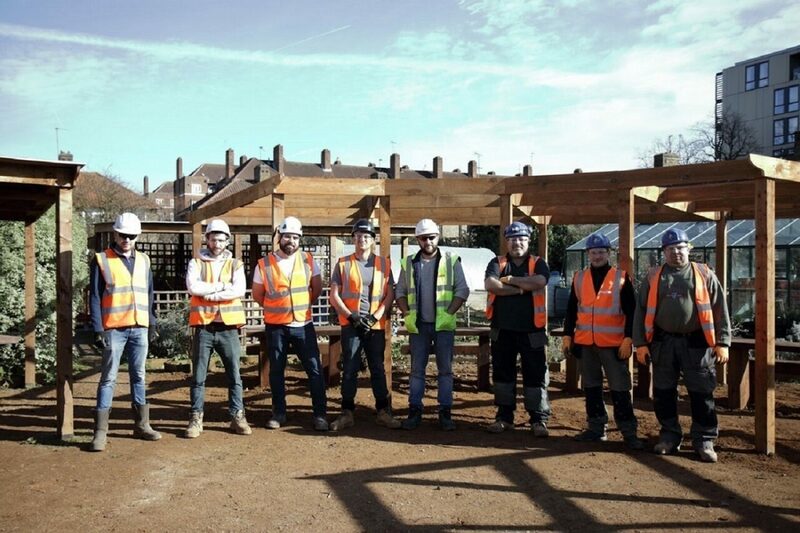 Volunteers from White City Place and Television Centre were tasked with replacing the decaying wooden pergola in the centre of the Phoenix School Farm and Leaning Zone. The farm is celebrating its 10-year anniversary and has several community events planned for the summer months, meaning it was the perfect time to replace the wooden pergola. 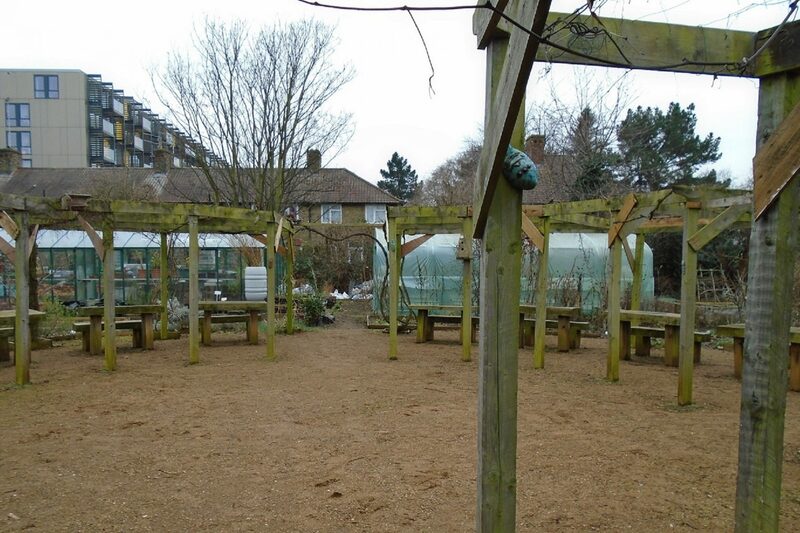 The farm provides a learning resource for the school, local community groups and offers volunteering opportunities for local residents. Phoenix High School have thanked the volunteers for their hard work and have invited them to their summer fete at the end of June.